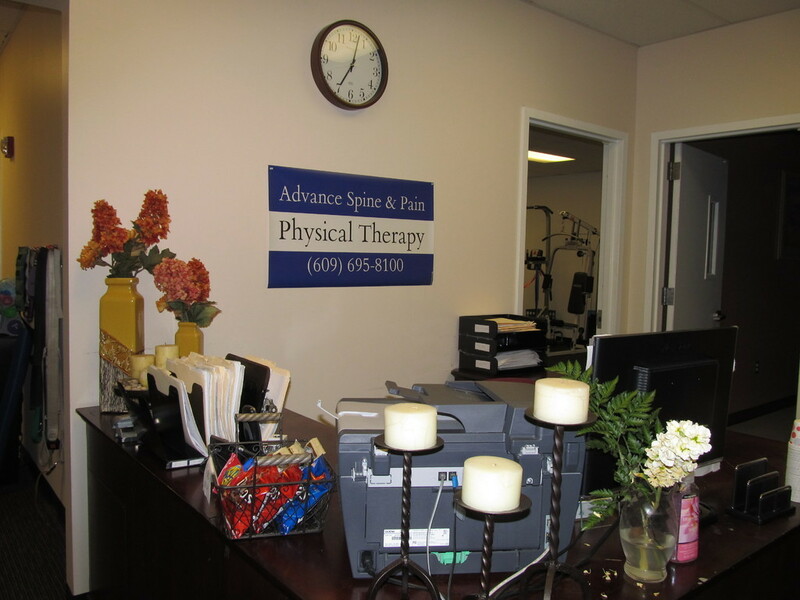 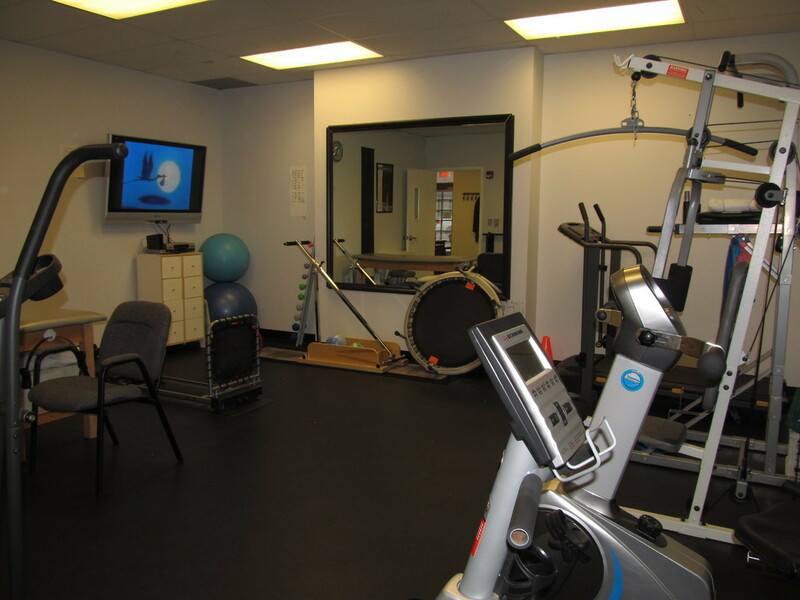 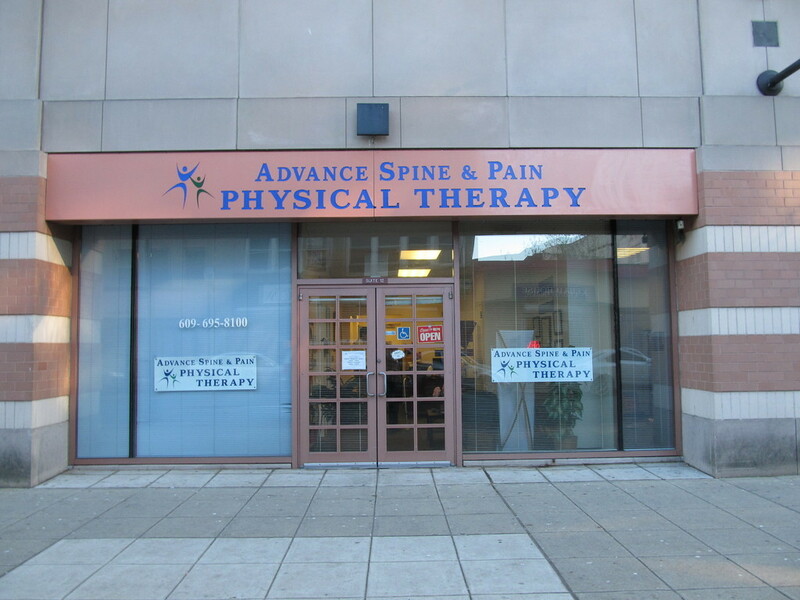 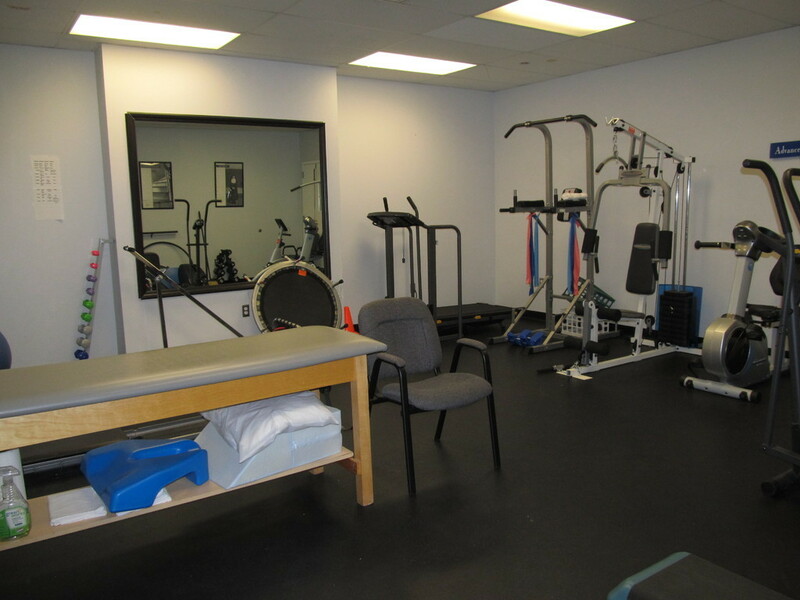 Advance Spine and Pain Physical Therapy, LLC is a 13 year old provider of full outpatient orthopedic physical therapy services in Trenton, NJ using a hands-on approach. 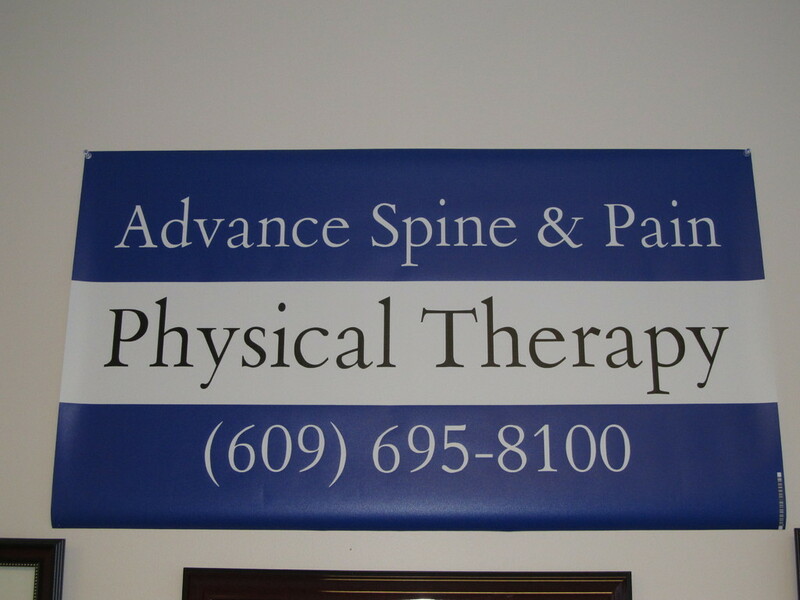 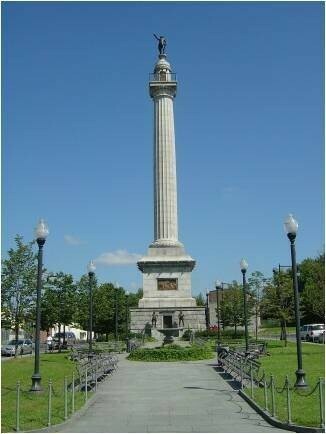 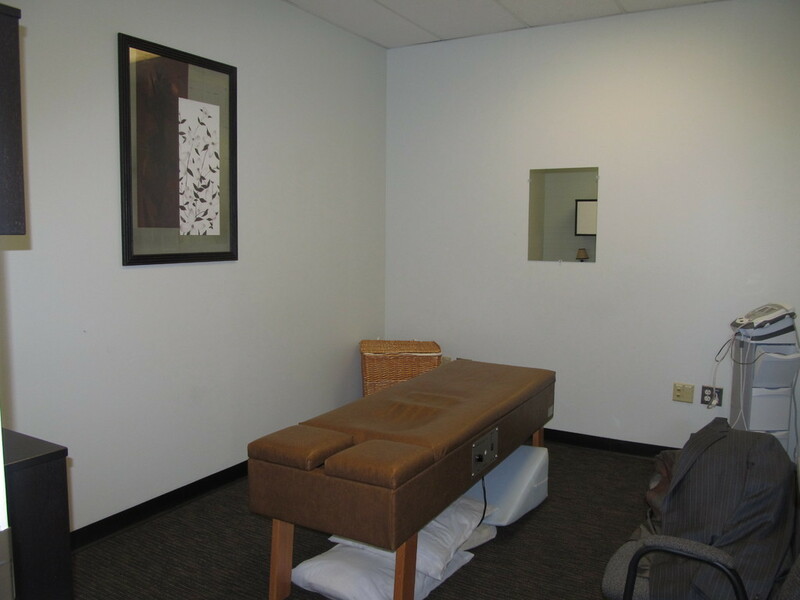 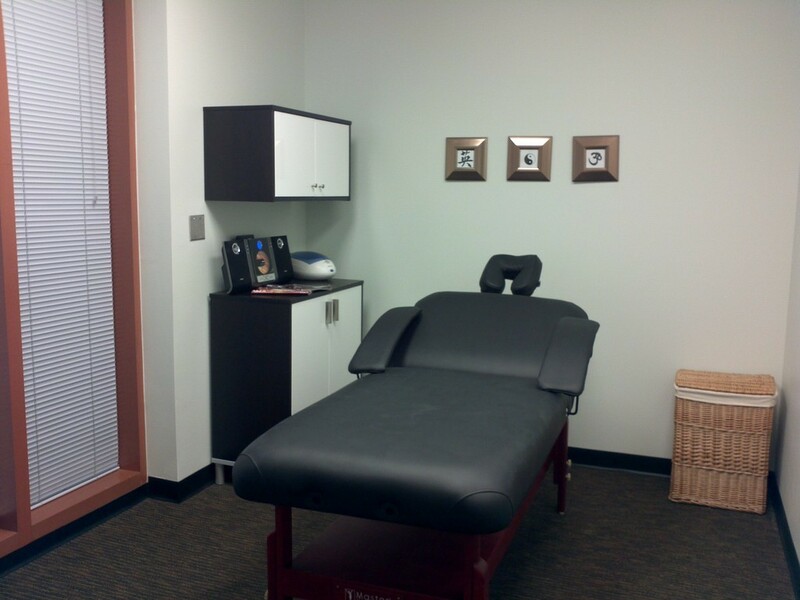 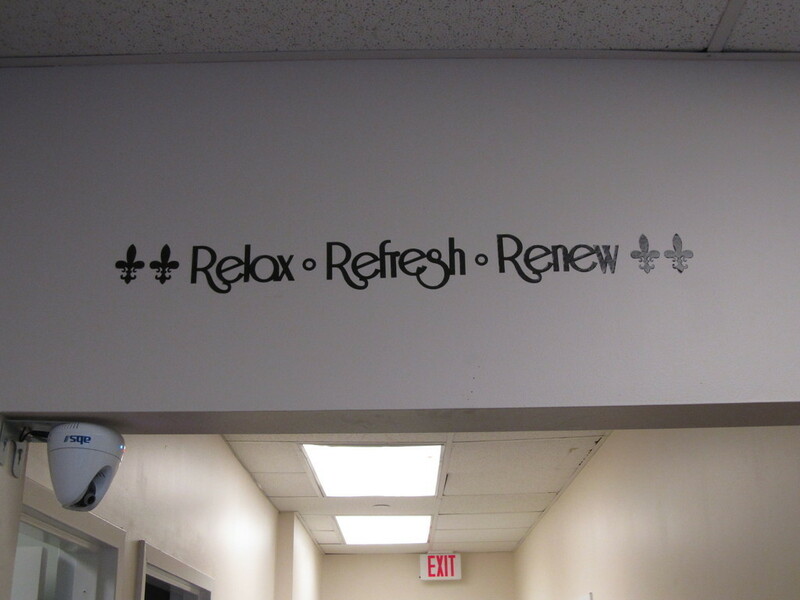 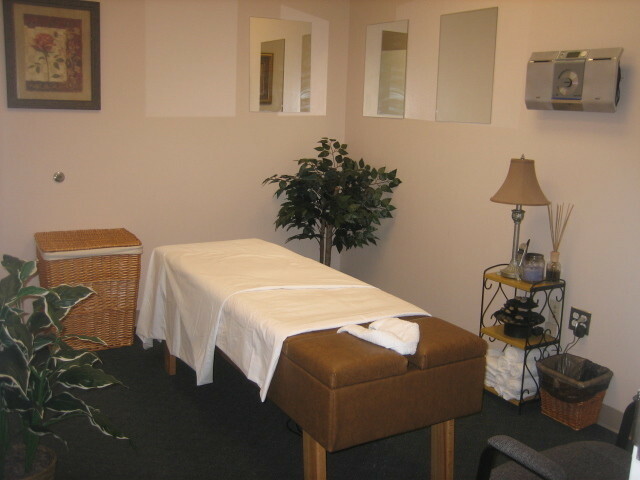 We treat all ages and all conditions and are the ONLY physical therapy provider in the Downtown Trenton area servicing not only residents but all state employees. 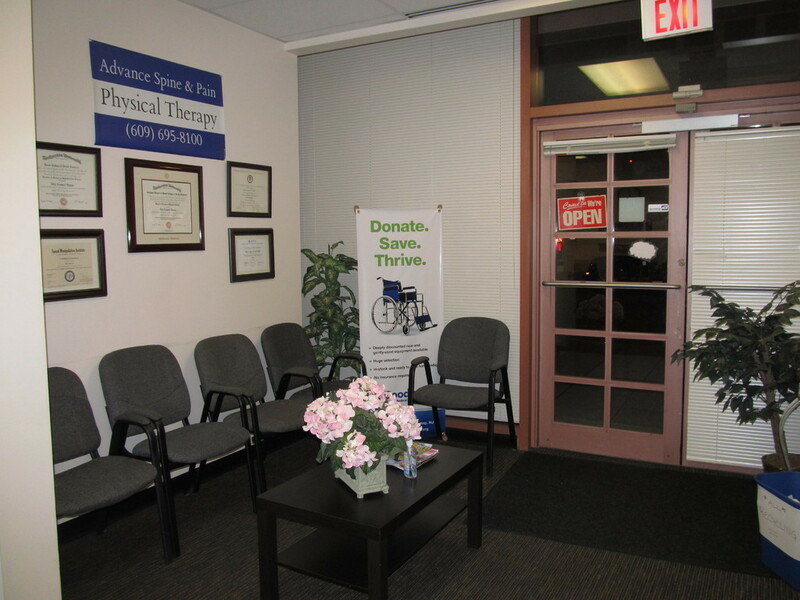 Helping people overcome life's challenges and getting their lives back is our specialty!